Friday!! Yay .. 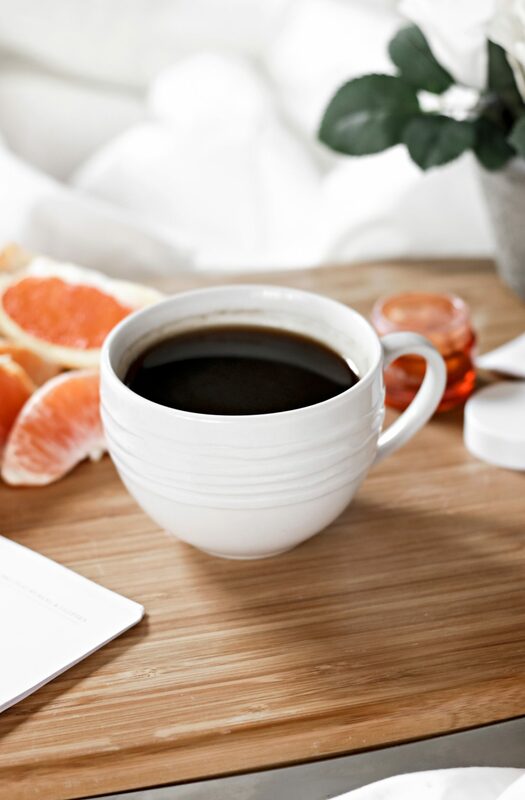 In my previous article How to start a great week I talked about Monday being the hardest day of the week but now I get the chance to talk about Friday which is the happiest day of the week, are you with me? Aren’t we all glad that we get off work a little bit earlier, go out for a drink or get excited about the plans you have made for the weekend? If you haven’t made any plans that is great also. It’s that time of the year when not having any plans for the weekend is something I am actually looking forward to. The autumn and winter weather always makes me want to stay home, warm, cosy and relaxed. 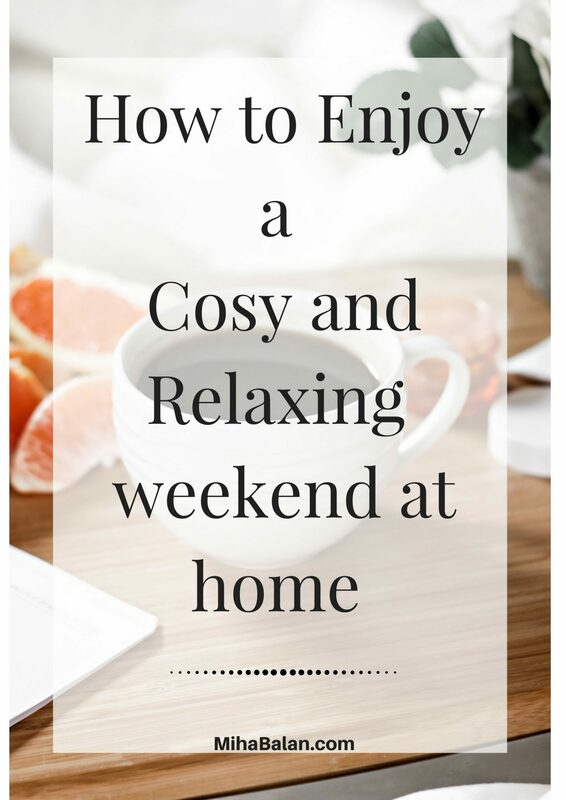 There are just so many things we can do to enjoy a relaxed and cosy weekend – luckily for you I have some handy suggestions to help you do just that. Extra Large Wine Glass. Doesn’t it say’s it all? If you guys have read my previous articles you would know by now that I like my wine from time to time. I like my glass big, both for aesthetics and so I don’t have to refill it. Cravings cookbook. This book has lots of creative and fun meals to try. Make it for yourself, for your friends and even better for the guy you want to impress. Cooking can be a very therapeutic and mindful experience especially when Oprah recommends it. Why go out when you can enjoy a nice mean at home? She is Quick and Curious and Playful and Strong. Ohh, when I saw this I thought ’’ this is so cute’’. I know journal writing is often something you do when you are little but I find writing my thoughts down on paper very helpful. It frees my mind so it can focus on something else. You can also used it to writing your to do lists, your goals, plans for the next week and so on. Capri Stripe Bed Skirt . Having a really nice, good quality bed linen is an important part of a good night sleep. I picked this soft blue color as it feels very peaceful, calm and gentle. It’s a very soothing color that helps you calm your mind and lower your blood pressure. Peony and Blush Suede Scented Candle. One of the best reasons to buy a scented candle is their aromatherapy properties. Aromatherapy helps clear your mind, body, and spirit through the use of essential oils and fragrances. Almost every evening I have a scented candle lightin up. Most of the times you can feel it’s scent in the morning also. Chocolate Truffles Yummy! Chocolate and dark chocolate in particular in moderation has many healthy benefits. It promotes physical healthy and can be used as a tool for stress reduction. And besides, Who doesn’t like chocolate? Laugh as Much as You Breathe Canvas Print. I really liked this print the instant I first saw it. Having this print on the wall on a place where you can look at it from time to time, is a healthy reminder of the important things in life. Super Soft Long PJ Set . Say YAS to having a nice and comfortable pair of pajamas. Is the best outfit you can have for the entire weekend. So, for me all these items go hand in hand with having a relaxing evening or a whole weekend. I hope you guys have a lovely weekend doing what brings you joy. How do you relax in the weekend?